Last Friday (22nd March) I was back again at Synergie Youth Project in Dunfermline along with special guest DJ UR from Edinburgh. Synergie team kitted out their room with a laser and smoke machine and a large video screen as well as plenty of LED lights. I played a more ‘big room’ set with tracks from MaxLife, Jesus Loves Electro and some from Revealed Recordings. This entry was posted in News and tagged DJ UR, EDM, Jesus Loves Electro, MaxLife, Revealed Recordings, Synergie Youth. Bookmark the permalink. 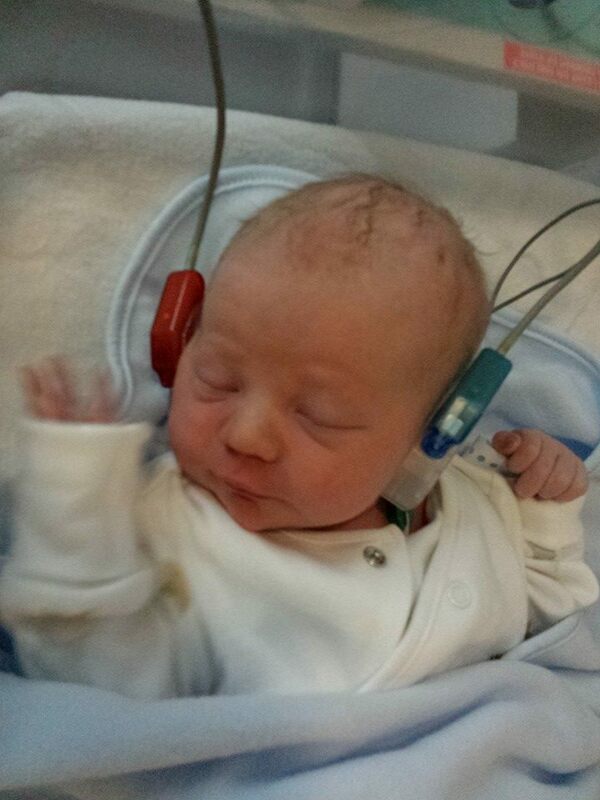 I think he’s going to take after his dad..as he was already spotted wearing headphones. I managed to get a quick photo as proof 🙂 These ‘headphones’ we actually used in a proper medical hearing test but it looks pretty cool anyway. Having some time out for #familytime but will be back very soon. 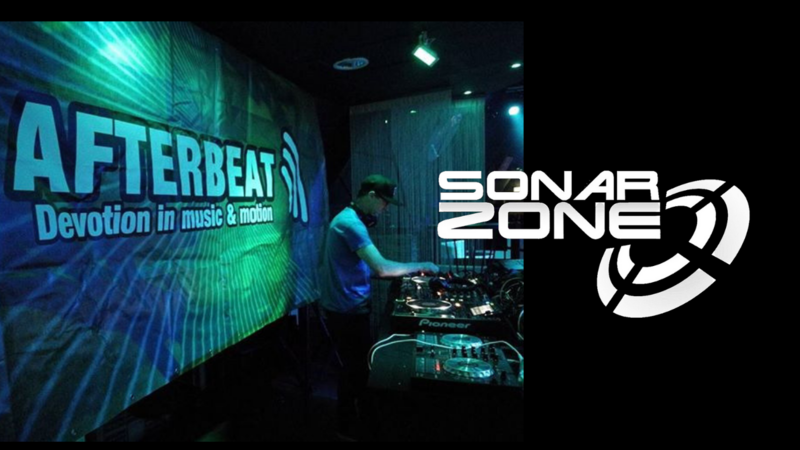 This entry was posted in News and tagged baby, CEDM, EDM, headphones, Sonar Zone, trance, trancefamily. Bookmark the permalink. Just a very quick test post to see how the ‘wordpress’ system works. I will be updating this blog very shortly with a review on my trip to Detroit, along with videos and images. Look forward to connecting with you all. This entry was posted in Uncategorized and tagged Detroit, EDM, Sonar Zone, trance. Bookmark the permalink.